Happy Monday! Hope everyone had a fantastic weekend filled with tons of food and lots of laughs! Remember every time you use the #bakingsteel hashtag on Instagram, you automatically enter a chance to be featured in our 'Best of' Blog! Remember to keep on cooking and I can't wait to see what you all cook up this week! @anacariou Clever use of the Baking Steel! @auntwheelie Seeing triple and loving it! 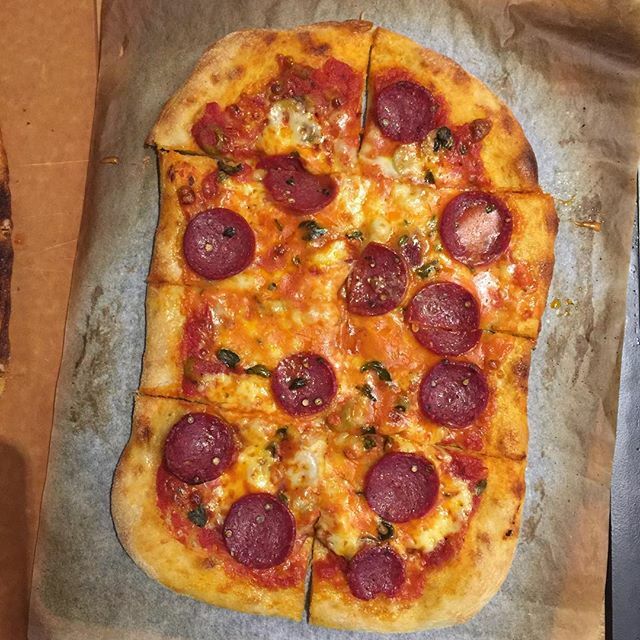 @gera.t Pepperoni is always a classic! 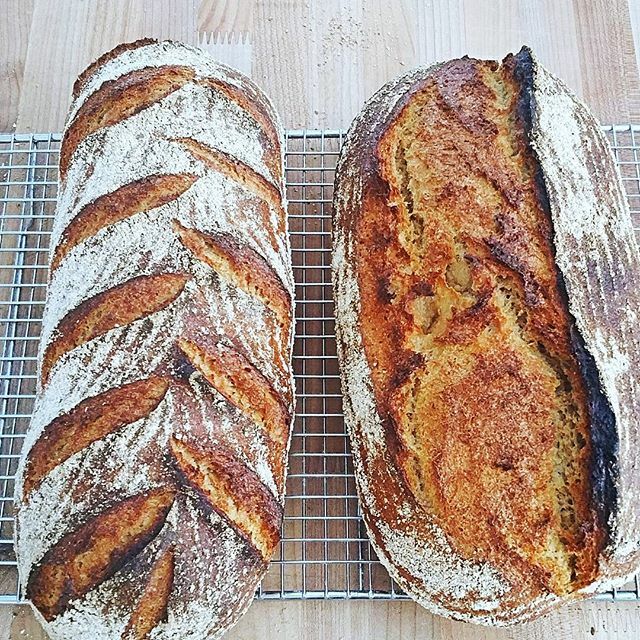 @grainrevival Everything about your bread is perfect! 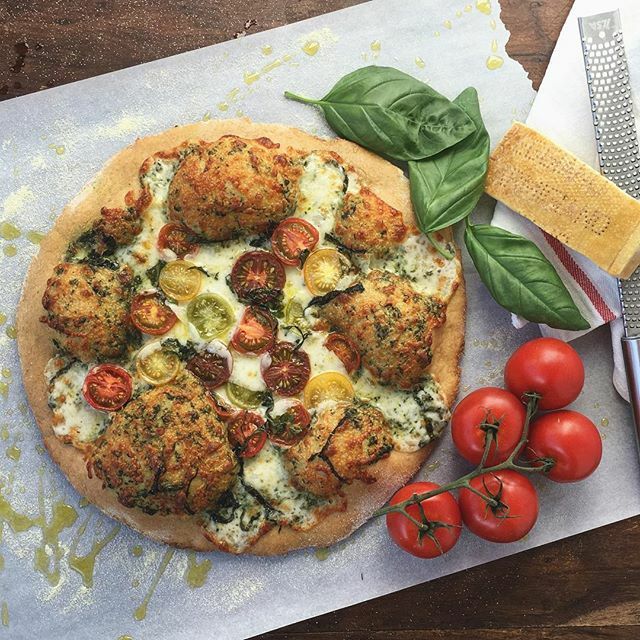 @mybizzykitchen At it again with the yummy and healthy pizza! 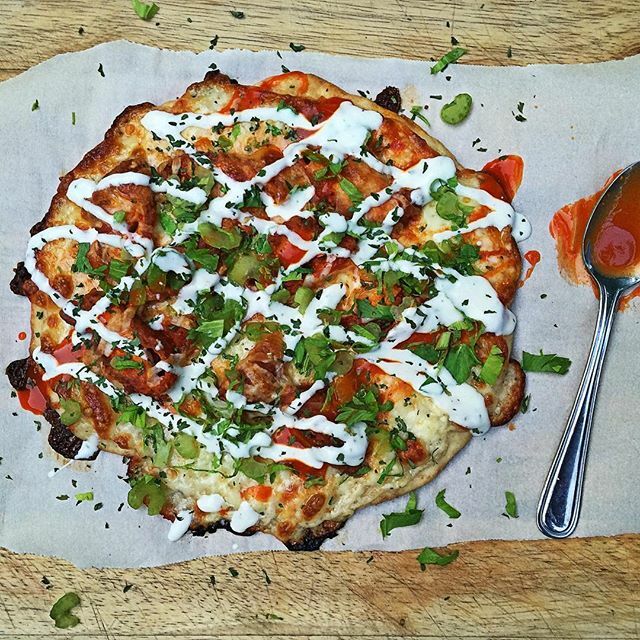 @odetovine This is a beautiful ode to pizza... Can't get enough! @razorhoof Hope it was nice and spicy! @sosergio Classic pizza with a perfect crust! @suitstoaprons Great shot and great toppings!